Image Credit: Cambridge University Press, 2008. 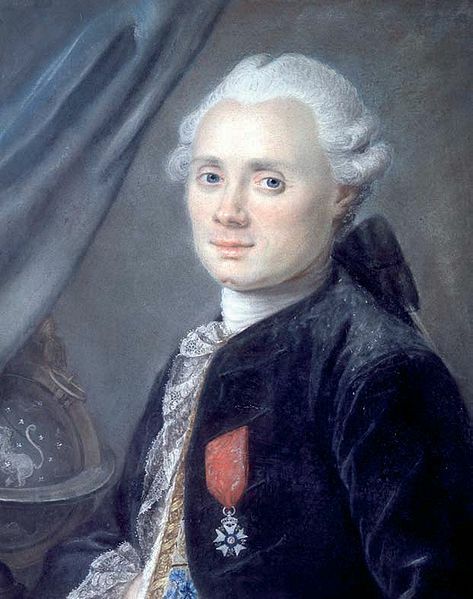 The Messier Marathon is an observing challenge to observe all objects in the Messier catalogue by French astronomer Charles Messier in a single night. Messier himself recorded many of these objects as they were to be avoided during his hunt for comets. Although the catalogue contains 110 objects, the marathon only requires 109 objects as M102 was later identified as a duplicate of M101 – all the items are prefixed with an ‘M’. Well known objects include the Crab Nebula (M1), the Andromeda galaxy (M31), the Orion Nebula (M42) and the Pleiades open cluster (M45). SARAS members attempt an annual marathon in March from an observing site in Ravenscar, North Yorkshire that has low horizons – something essential for some objects that are only visible low in the evening or morning twilight.